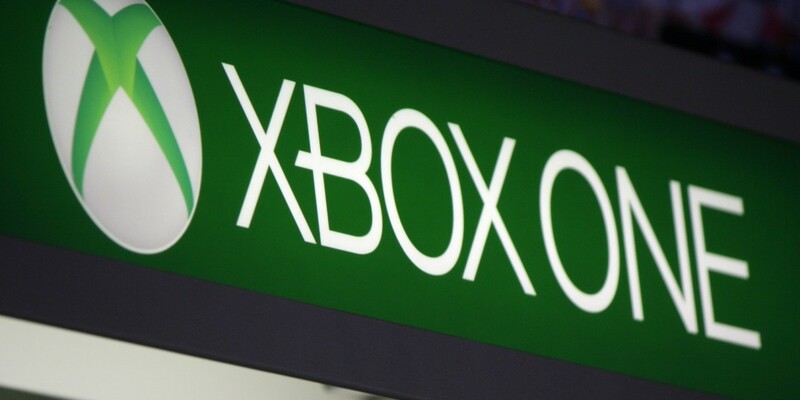 Microsoft recently filed for a patent for an AI that detects Xbox cheaters by combing through their gaming history for suspicious ranks or achievements. As such, a platform that hosts third party games may not be able to detect cheating that occurs in third party games, even where achievements in third party games are managed at the platform level. On the other hand, if you’ve only played four or five hours worth of play in a game and you’ve got an achievement that typically takes ten or more to get, that’s a bit of a red flag. It wouldn’t be caught by in-game cheat detection, but Microsoft’s AI would catch it. From that perspective, it makes sense Microsoft might try to look through profiles and other, less demanding forms of data.